This retreat is a unique possibility to to develop your practice individually during 12 mornings at Palm Grove Beach Resorts fantastic yoga shala by the ocean. You’ll be staying in charming bungalows by the beach and the food is cooked with love and care. The afternoons will be a mix of pranayama, technique, understanding of the chakras and yoga philosophy. You’ll be able to develop your own individual pranayama practice to bring home for ongoing practice. The sequence will be given according to your needs and your pranic puls that will be taken by Maria. A morning meditations will be held by the seaas well as a fire cermony. We will have excellent musicians holding a Kirtan for us one evening. We’ll also have time to visit some markets and nice restaurants in the area. This retreat is perfect if you would like to deepen your practice and understanding of yoga as well as enjoying a vacation in a beautiful place on earth. Anyone with some experience of Ashtanga yoga can participate. The classes will be held in English. Please note that all our bungalows have one double bed. A single bed can be placed in some of the bungalows. 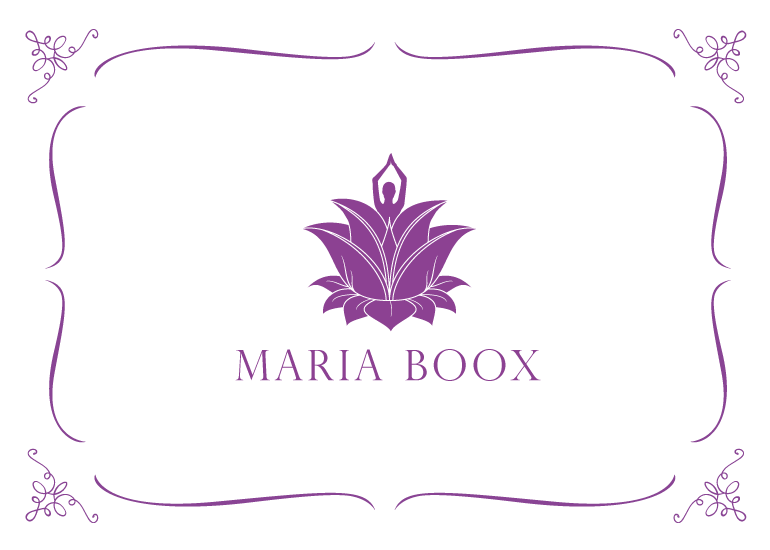 An individual pranayama sequence depending on each students needs and the pranic pulse reading that Maria will do on each person that wishes. Please contact info@palmgrovebeachresort.com with your booking enquiry.